Are you a machine manufacturer looking for ground-breaking automation solutions? As a development specialist for cutting and separating procedures, ProCom equips small to medium-sized machine series with highly developed CNC software, hardware and CAM solutions. In addition, ProCom Automation supplies fitting drive technology of globally renowned manufacturers. Well-founded expert knowledge concerning a wide range of procedures, such as waterjet cutting, laser cutting, plasma cutting, foam cutting and textile cutting, together with creativity and passion, lead to automation solutions that are a cut above. 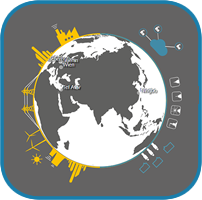 The family-run company is investing in an established, expandable market offer on the European and Chinese market, with forward-looking products and services relating to IoT/Industry 4.0. 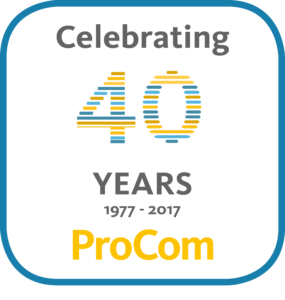 ProCom solutions are a cut above. After all, the best machines demand the best IT solutions.